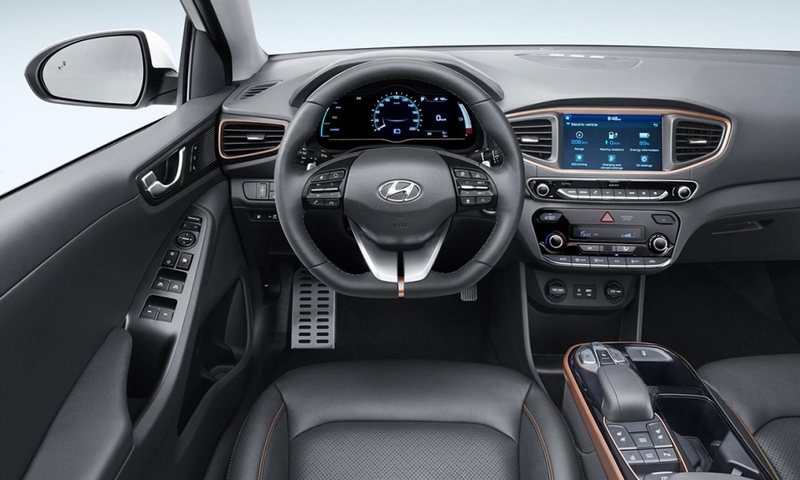 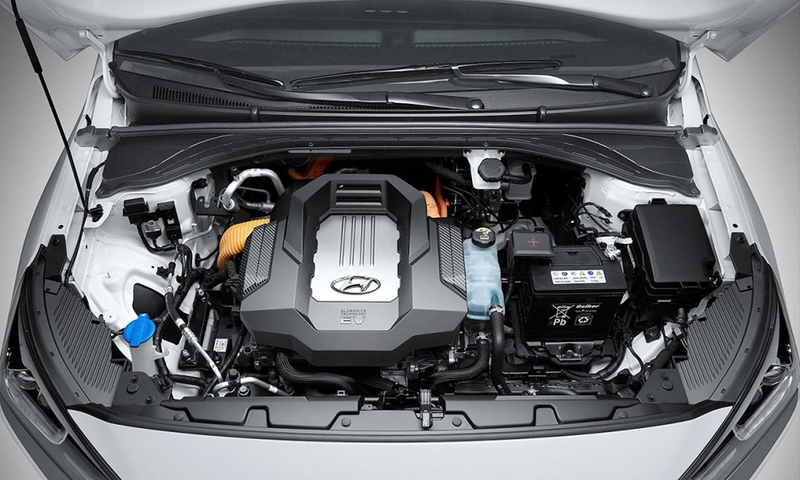 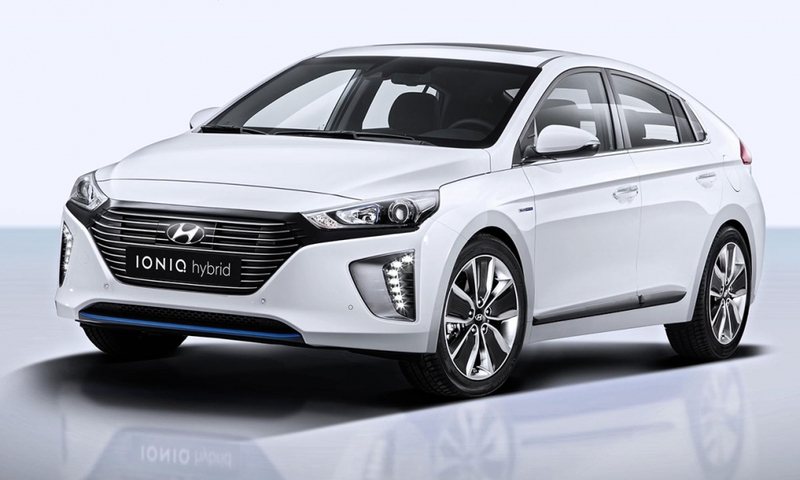 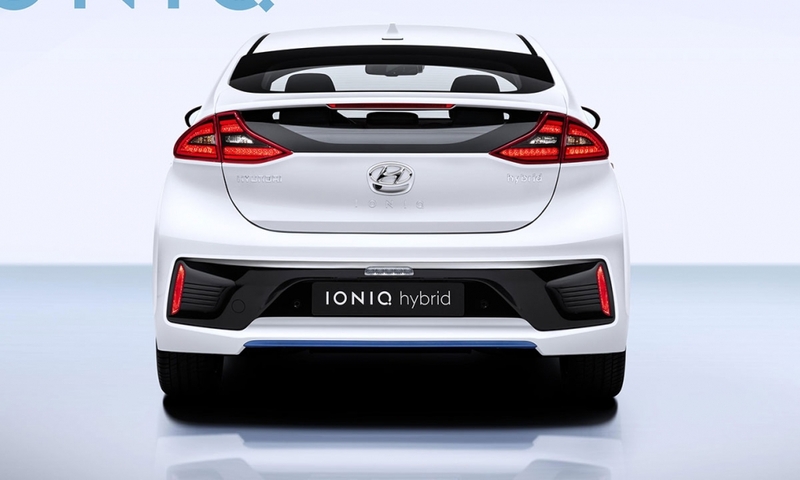 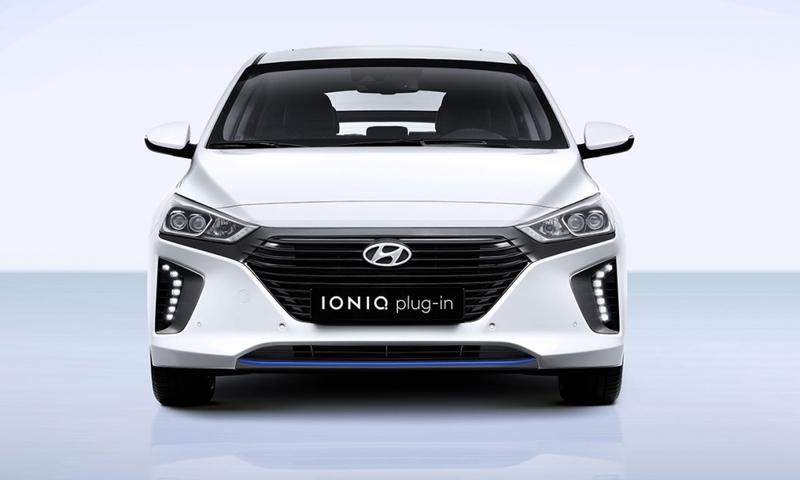 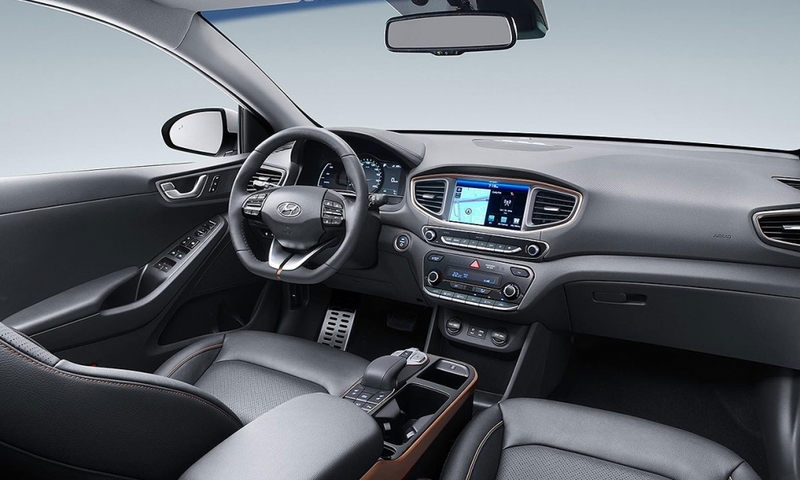 With the Ioniq, Hyundai aims to gain traction in the alternative-powertrain segment dominated by the Toyota Prius. 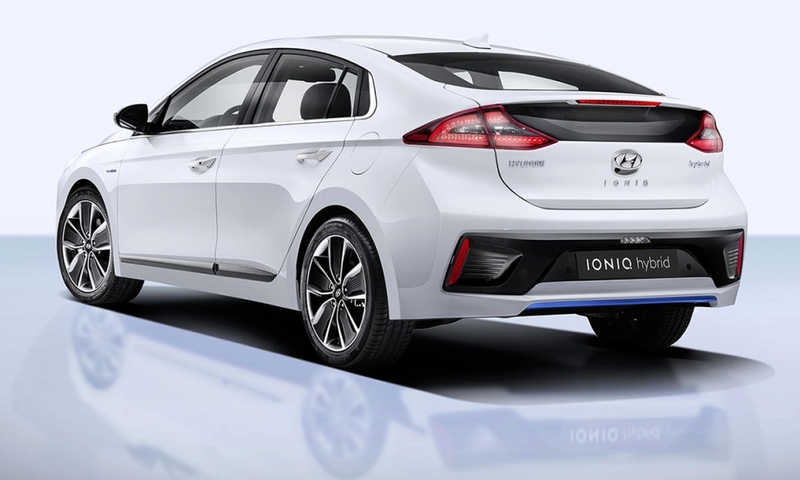 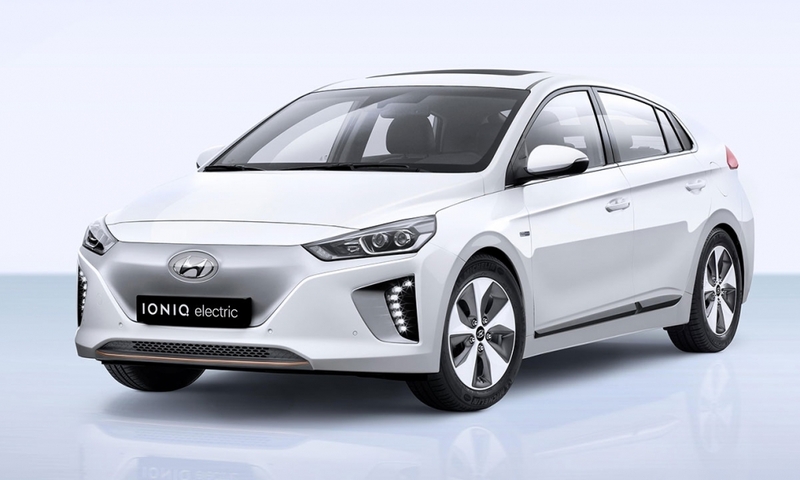 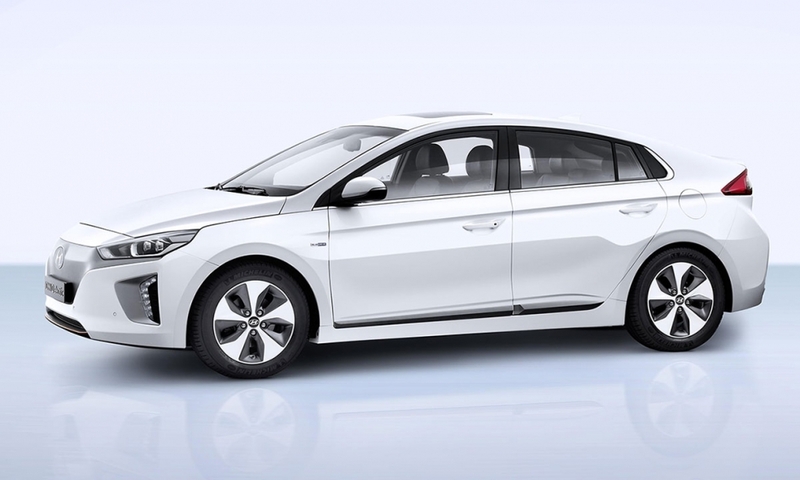 The five-door Ioniq will go on sale globally later this year including in the U.S. and Europe. 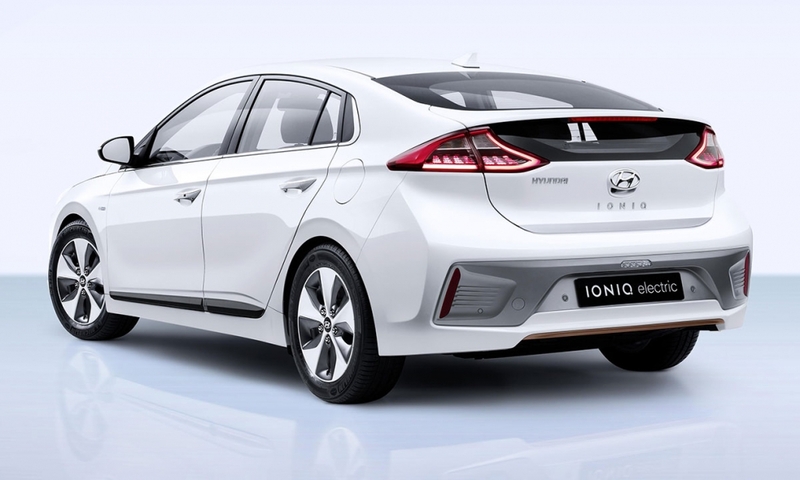 It will be sold in three electrified versions: a traditional hybrid and an all-electric variant at launch with a plug-in hybrid coming later.